BDYP presents Sadie’s Choice, a live band that plays sensual, funky, jazzy soul-music, bringing their own unique interpretation to well-known pop-songs. Sadie’s Choice brings you live funky, jazzy, soul for jazz- & lounge-clubs, cocktail parties, rooftop terraces, business- & private events, receptions, fairs and festivals. Repertoire consists of unique funky jazzy soulful interpretations of well-known songs of today’s artists such as: Alicia Keys, Amy Winehouse, Adele, Rihanna, Bruno Mars, Angie Stone and Chaka Khan, but also the classics of artists such as Stevie Wonder, Donny Hathaway, Bill Withers & The Isley Brothers. Sadie’s Choice as a basis consists of 6 very talented & passionate musicians whom have earned their stripes for many years in the Dutch music-industry and have played with artists such as Frank McComb, Candy Dulfer, Berget Lewis, Caro Emerald, Giovanca, Mathilde Santing and the Metroploe Orchestra. The size of the band can be adapted at request, to get to ‘the perfect fit’, suitable to the type of event. Next to Sadie’s Choice, you may also choose the semi-acoustic Sadie’s Choice Unplugged for smaller venues or Sadie & The Pianist for the more intimate moments or rather Sadie’s Choice XL for the larger events i.e. fairs and festivals. 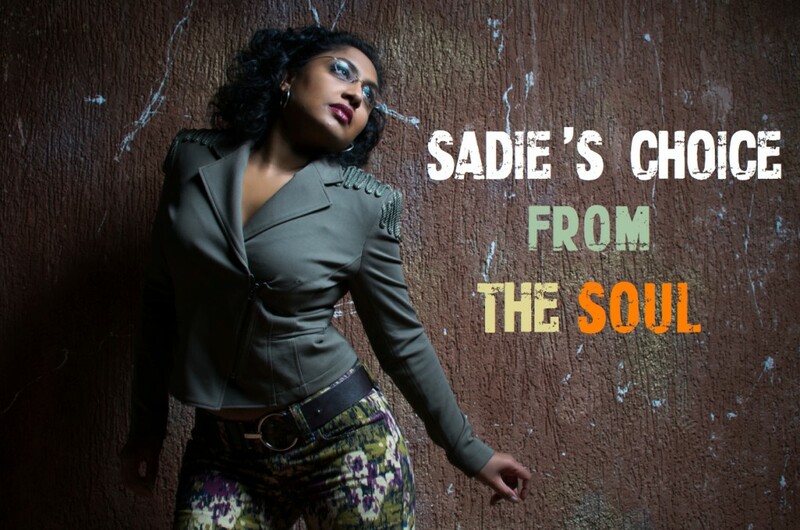 Feel free contact us, to bring the sensual jazzy soul of Sadies’s Choice to your events!